I’m running a little behind on my posts. The last couple days have been full of a lot of activity—driving, playing a ton of golf, socializing with my GK friends and just today watching the American team get shown up by the European team at the Ryder Cup. 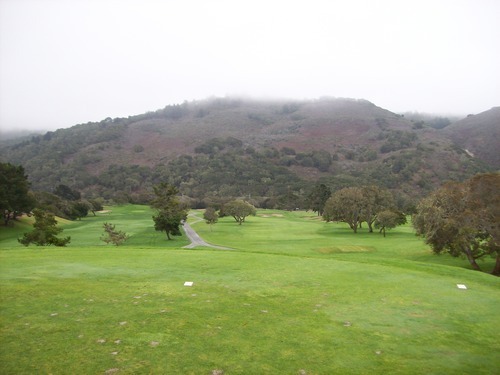 Now it’s time to get back to “work” and get up-to-date on my golf adventures this weekend. Thursday, I was able to play my 250th (and 251st) courses, and Friday I was able to add two more great courses to that lofty total. 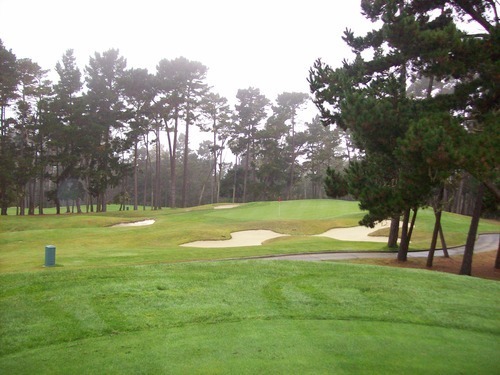 Note: This course underwent a major renovation in 2014. 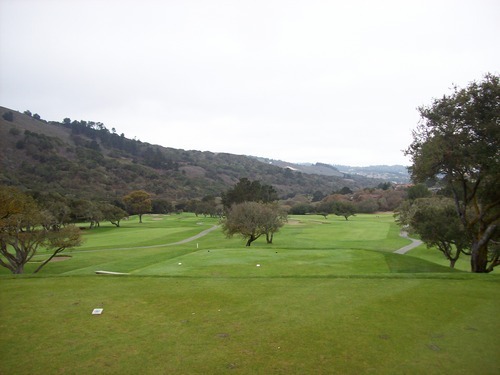 The review below is of the course prior to the redesign. 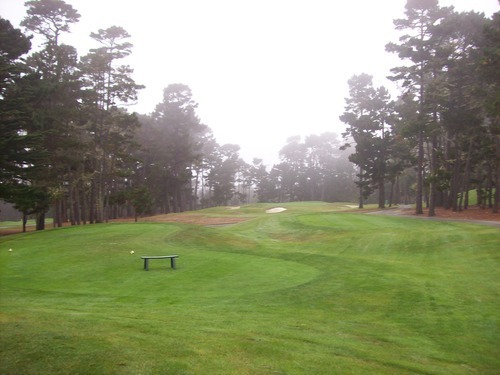 I returned in 2016 to play the “new” version of Poppy Hills. You can read that review here. 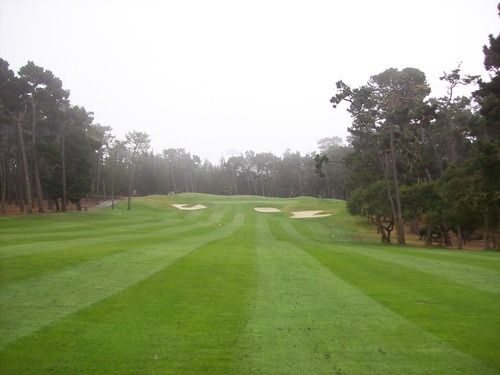 I have played the “big three” Pebble resort courses (Pebble Beach, Spyglass Hill and Spanish Bay), so Poppy was next on my list in that beautiful part of the world. 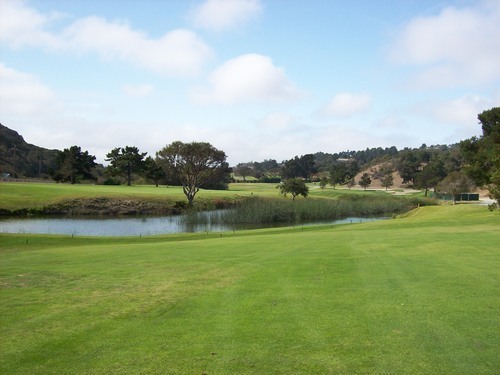 Though not directly connected to the resort, it’s still a well-regarded course with plenty of history and tradition. 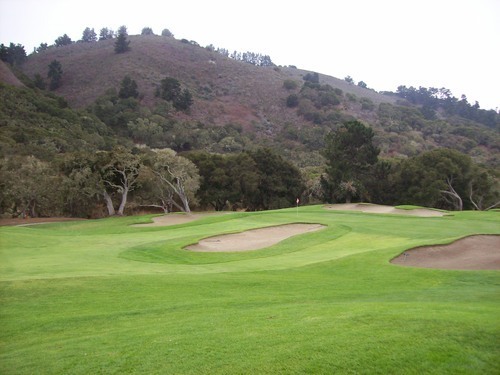 It’s a Robert Trent Jones, Jr. design and it’s home to the NCGA (Northern California Golf Association). 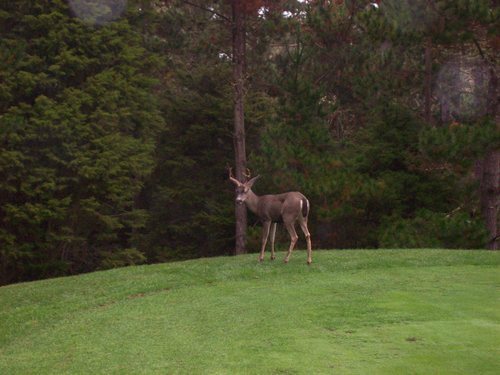 NCGA members do get some great rates at this course. Unfortunately I am not one, but I still found the rate I paid ($100 with cart) to be fair for the quality of course I encountered. I had a 7:00 tee time, which would be first off the tee. 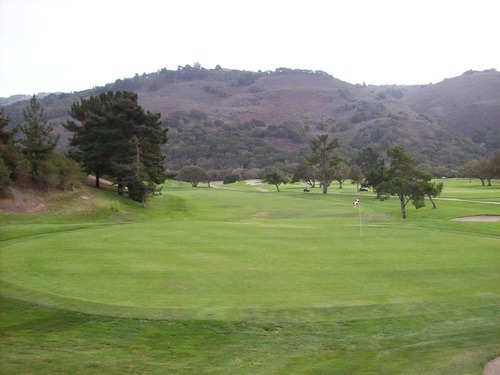 That was ideal since I had plans to play golf again that day and drive another few hours to Santa Maria, where I stayed the night Friday. Like Thursday, I encountered heavy coastal fog on Friday morning. 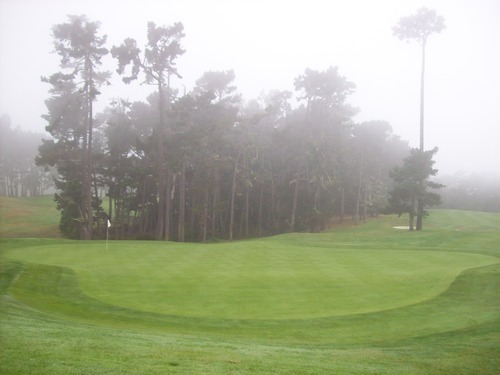 It was pitch black and foggy on my drive through the windy and confusing roads of Pebble Beach, but I was able to get to Poppy Hills just fine. 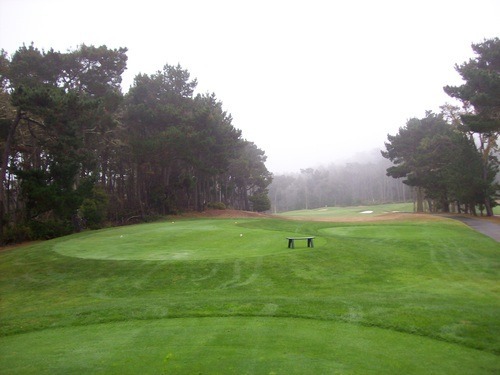 The fog hampered my morning round a bit at Half Moon Bay, yet at Poppy it didn’t bother me as much. 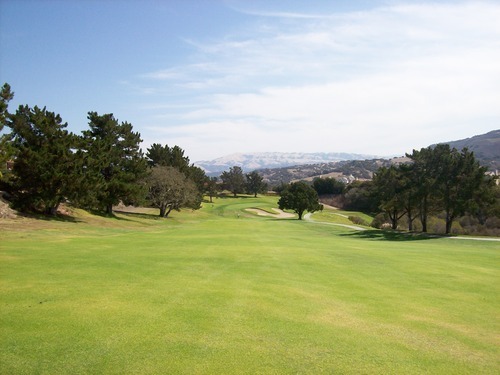 I think because there is more “definition” to this course (trees and hills), it added some mystique and serenity. That said, it definitely didn’t help with playability. 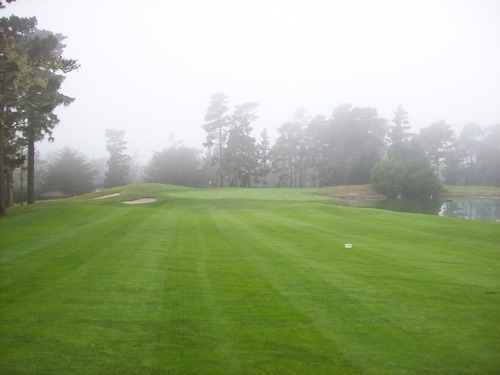 I was paired with a twosome (neither of whom had played Poppy before either) and we struggled to find our way around the first few holes with the fog, but it ultimately lifted enough to not be a problem any more. 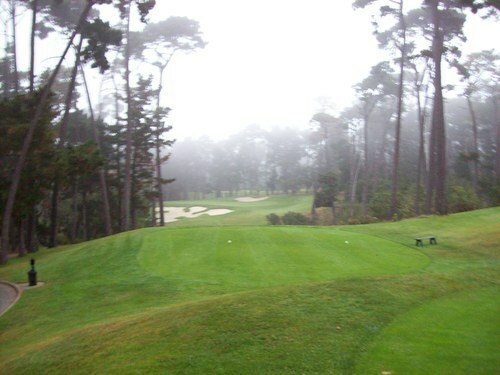 It stayed overcast and cool with a lighter fog throughout the round, but I enjoyed it anyway. 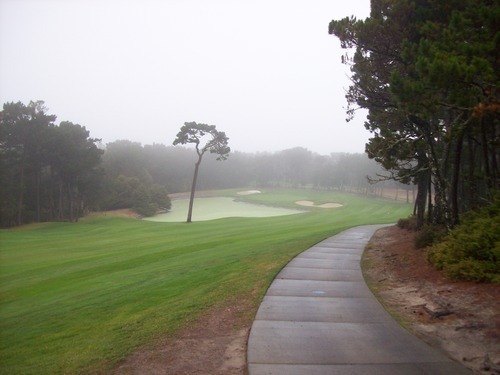 Course-wise, the best comparison I can make for Poppy Hills is right down the street at Spyglass Hill (which was, coincidentally designed by Robert Trent Jones, Sr.). 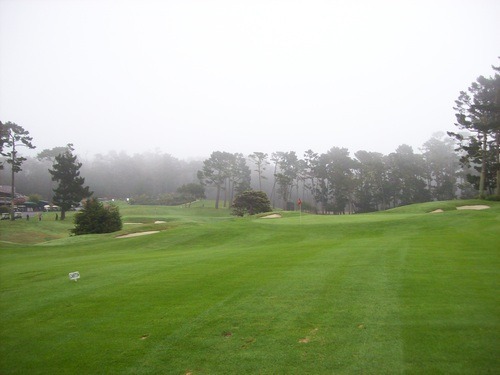 Spyglass does have a few spectacular oceanfront holes to start off the round, but the majority of the course winds through the hilly terrain and massive trees. 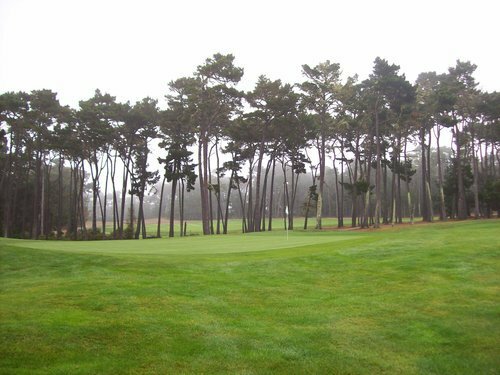 Poppy Hills is much the same, which is just fine with me. 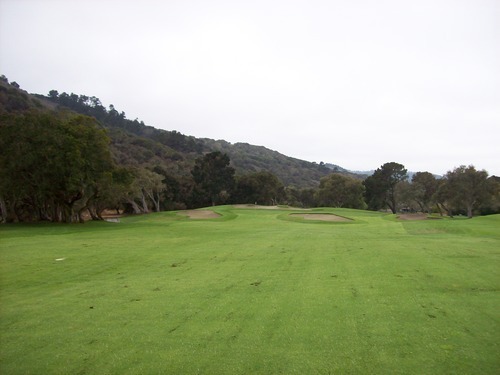 It’s a wonderful layout that offers plenty of challenge to go along with the great setting. 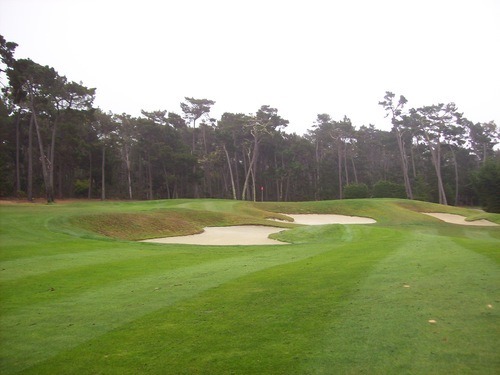 One of RTJ Jr.’s signature design touches is his “clover leaf” style bunkers and they are found everywhere on Poppy Hills. They are neat to look at, but not fun to be in. 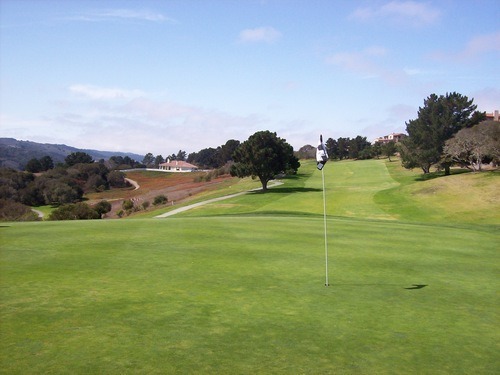 Positioning is key throughout the course, as pretty much every hole has a severe dogleg and well-protected greens. Without the right angles and manageable distances on your approaches, it can be tough out here. Holes 8, 9 and 10 are three that stood out to me most. 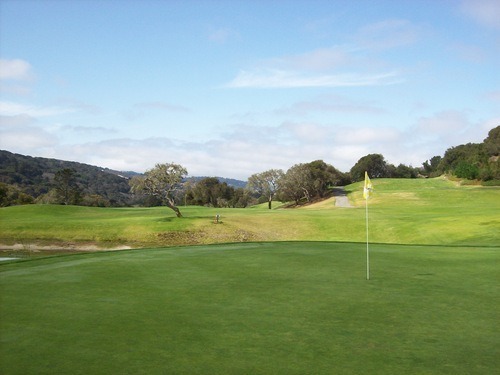 It’s a truly great stretch of holes. 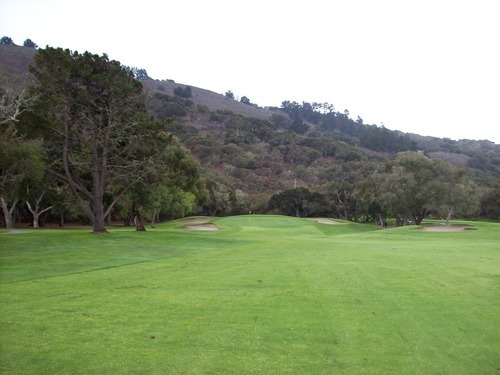 The 8th is a relatively short par-4 that has a big dogleg right and fun downhill approach. 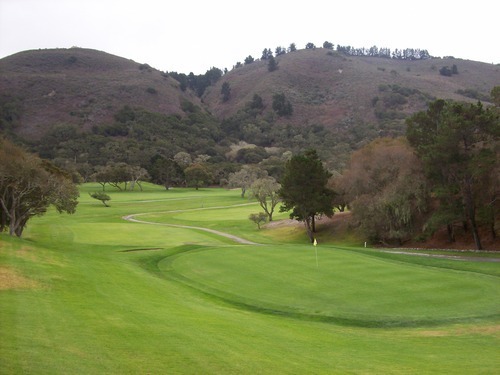 The 9th and 10th are both tricky par-5 holes with good risk/reward options and fun layouts that utilize the natural hills to great effect. Condition-wise, there really isn’t much to say. 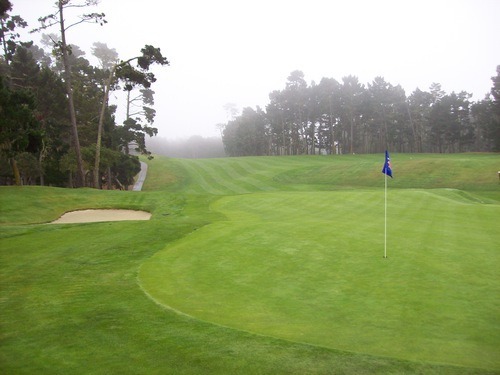 Poppy Hills was in superb condition all the way around. 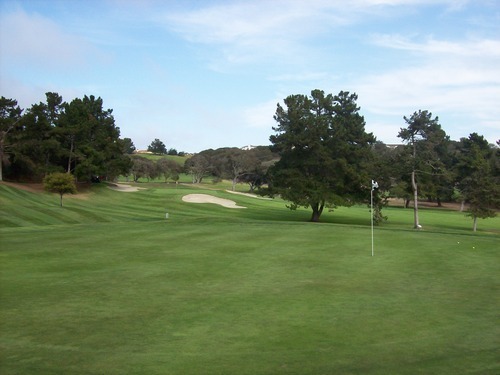 The fairways and rough were super lush and green. 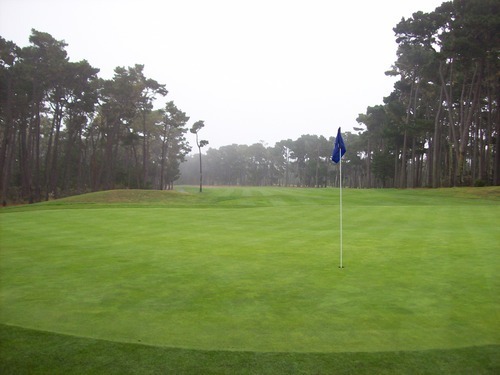 The greens were some of the nicest I’ve ever played on. They were much bigger and more undulated than I had realized, and they were cut tight and rolled smooth. They ran very quick, but fair. 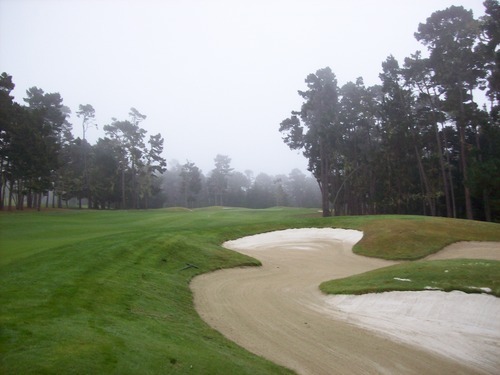 The sand traps were also great with nice fluffy sand that was good to hit from, even if it was a bit damp that early in the morning. 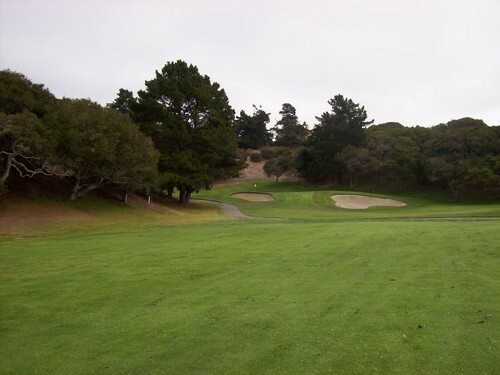 My only minor complaint was the grass clippings throughout the fairways. 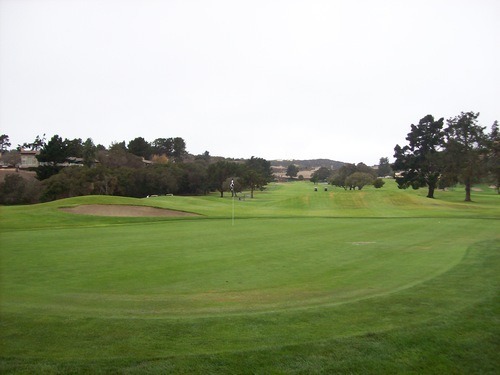 With the wet ground, by the time you got to your ball in the fairway, it would be covered with bits of sticky wet grass. It was probably a case where “lift, clean and place” rules could be applied, but I just played it as it lied and it didn’t really affect much. 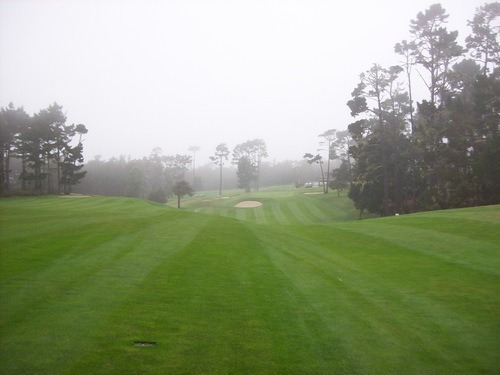 In summary, Poppy Hills is a fantastic course. 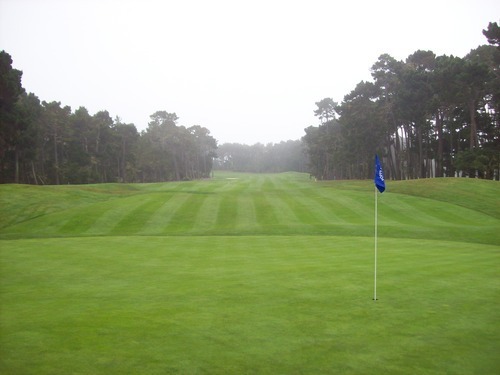 If you are planning your big Pebble Beach trip, do not leave Poppy off your list. 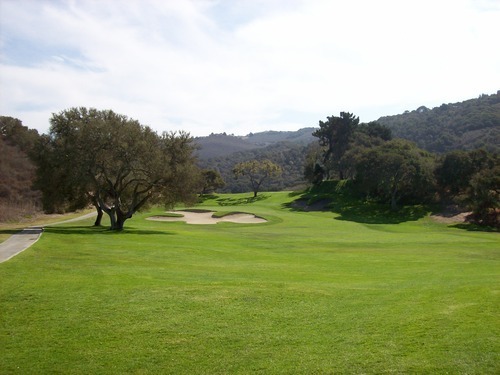 It is a good value (comparatively), even though it lacks the spectacular ocean views, it’s as good as any of the resort courses. My deal was for only $39 and that was a steal on this course. When I was checking in, the pro shop guy was telling someone else on the phone the going rate at that time was $89, so I definitely did well with that price. It’s definitely not worth that inflated rack rate, but it was worth every penny of what I paid. I got there earlier than expected and they let me go out right away. 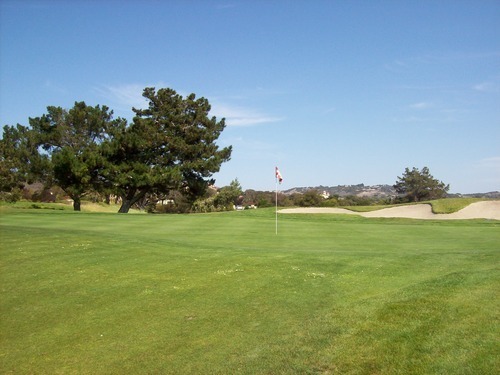 I ran into some groups halfway through the front nine and then joined a twosome (a really fun older couple that lived locally) for the entire back, which helped make the pace more enjoyable since we were stuck behind a steady flow of groups. 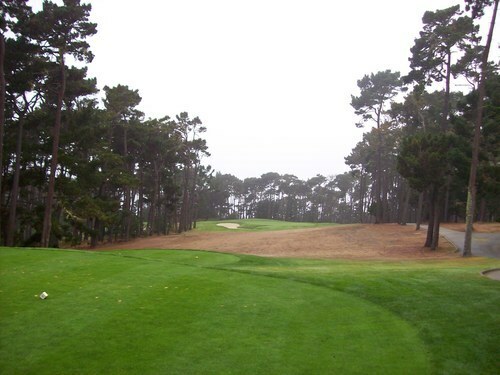 My experience on the course was a tale of two nines. 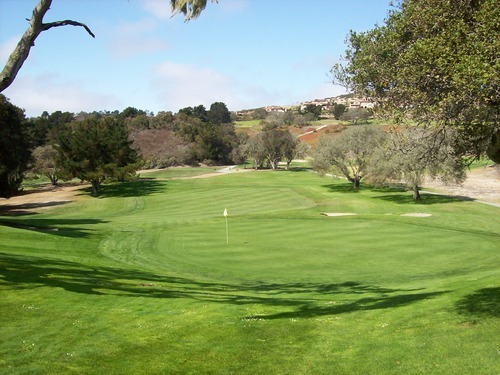 The front nine is a pretty benign and forgiving layout with a peaceful “pastoral” feel full of crusty of Central Coast oak trees. 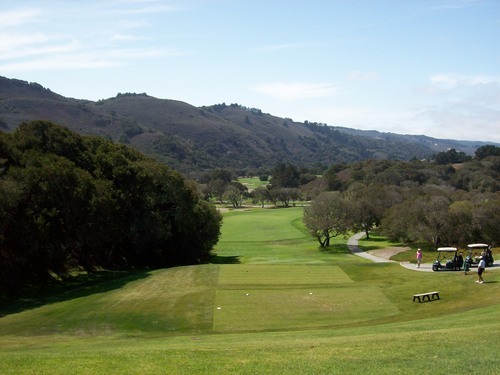 In my mind, I was calling the course “Hunter Ranch Lite” as I played through the front nine. “Lite” meaning similar vibe, but not nearly as interesting or challenging. The conditions were lush and green, the sky was still quite overcast, and everything was quite soft. The fairways were nice and fluffy. 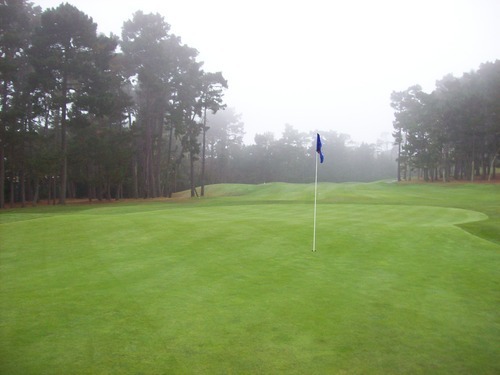 The greens were soft and relatively slow. 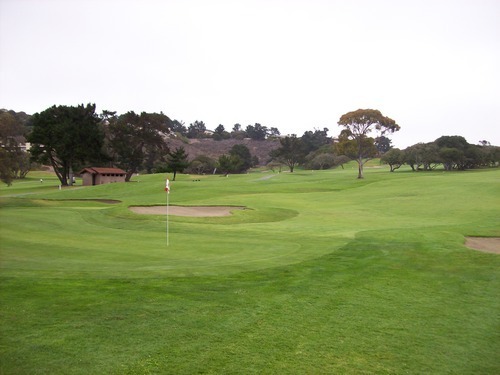 The rough was deep enough to make you work (especially the rough around the greens). The sand was excellent, as well. Things changed dramatically on the back nine. The sun came out (bringing with it the wind). The layout gets much more interesting and challenging with tighter shots, more elevation changes and a more dynamic layout. Condition-wise, this side of the course seemed more dried out, though. Things were much firmer and faster throughout, especially the greens. 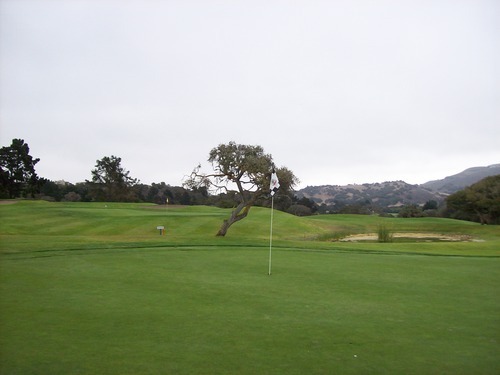 On the 10th hole, I hit a chip that probably would have come up 10 feet short of the hole on the front nine, but on the 10th it rolled all the way through and off the back of the green. It definitely took some adjusting. 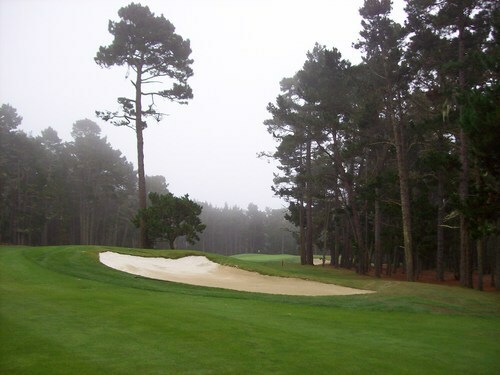 The sand was still excellent, though, and the signature Robert Trent Jones (actually, both Sr. and Jr. designed this course together) clover leaf style bunkers frame all the holes nicely. 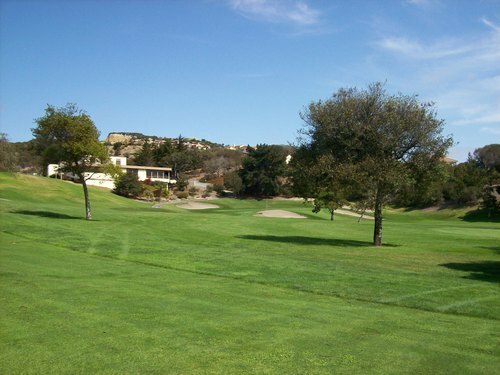 All in all, it was a very enjoyable round on a fun course that is in great shape right now. It was definitely worth the visit Friday afternoon. 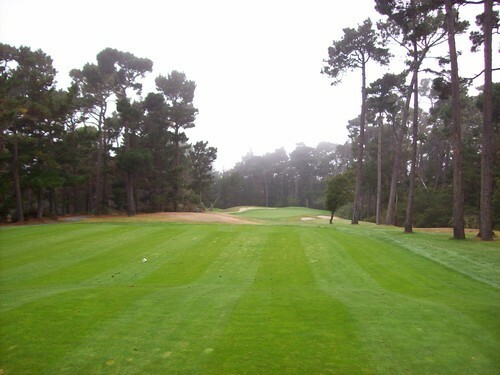 CA, California, Golf, Golf Course Architecture, Golf Course Photography, Golf Course Photos, Golf Course Reviews, Golf Courses, Laguna Seca, Laguna Seca Golf Ranch, Monterey, Monterey County, Monterey Peninsula, NCGA, Norcal, northern california, Original Course, Pebble Beach, Poppy Hills Before Renovation, Poppy Hills Golf Course, Robert Trent Jones Jr., Robert Trent Jones Sr. Number 250 (and 251)! Night and Day at Half Moon Bay.